Find the connection before you find the right words. Flirting games, eye gazing & no talking. At our events you can expect a warm up to make you feel comfortable, relaxed and happy, followed by silent flirting games and eye gazing. Our excellent hosts will make you feel at home. Party, play, connect and mingle with LIKE MINDED singles. No talking allowed. Join up to 40 others in our Covent Garden pad for a night of Flirting and connection games. Shhh does dating parties like no other. Our excellent hosts take you through playful icebreakers and get you warmed up and relaxed in no time at all. Whether or not you meet someone special to snuggle up to for the days to follow, or find someone there to have a good laugh with, you'll go home with a warm fuzzy glow. And whatever happens, you'll learn a trick or two on how to really get to know someone in this dating world. Please note this is a Party format, not a speed dating format! For tickets TO all OUR Shhh Dating events TAKE A LOOK AT our Eventbrite PAGE. 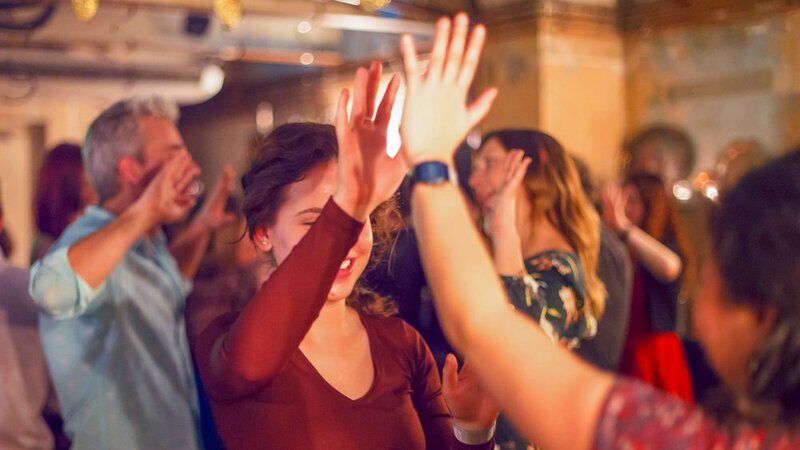 We have DESIGNED OUR EVENTS for Londoners in their 20s, 30s and 40s at House of Togetherness in Covent Garden. Come join us as we host a totally new way of meeting people. Sign up for special offers, news and updates. Our sister company Togetherness holds social events where you can meet new people and explore new ways of connecting to yourself and others. Togetherness is a global movement that helps people to build deeper connections with themselves, their passions and everyone in their life, through live experiences and our international community.